Canstar’s Savings and Transaction Account Star Ratings use a sophisticated and unique ratings methodology that compares deposit accounts in Australia. Canstar Star Ratings represent a shortlist of financial products, enabling consumers to narrow their search to products that have been reviewed, assessed and ranked. 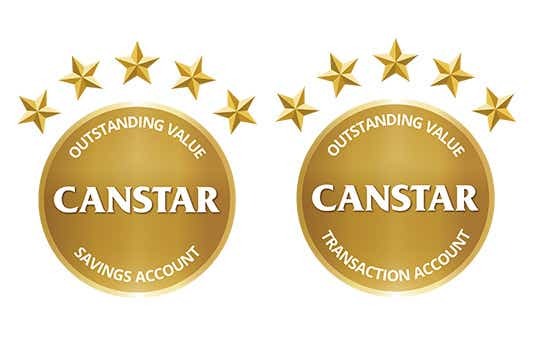 Canstar has released its latest Savings and Transaction Account Star Ratings for a range of consumer profiles. Did yours make the list?